Asian Grill A local favorite, the sushi bar is fantastic!  From Alexandria's to Jac & Do's to Archie's, there is one thing we all know for sure: Findlay knows food. But in a fight, which of our favorites would prevail? That is the question we will answer.Every Monday, we will announce the fights and you will vote for your favorites. In the end, only one will survive and will be called the Findlay Food Madness winner.